Here are the answers to some of our most popular questions. Fill out the to the right of the screen with the following information: Name, location, pet(s), service requested, days you need walks. The most important thing is your location, so please don’t forget this. You’re encouraged to browse this website. I may help answer some of your questions. 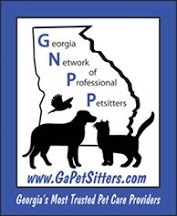 We offer dog walking, pet sitting , overnights, pet taxi. 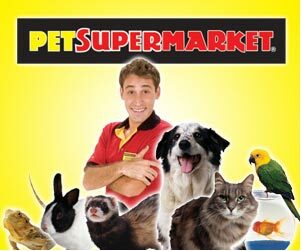 As well as sell Flint River Ranch Healthy Foods and Supplies and Affordable Pet Care Plan , Inc The pets include dogs, cats and other animals such as pot bellied pigs, hamsters, rabbits, chickens. No reptiles. Services are paid up front through are client’s login profile. Forms accepted are cash, check, credit cards. Pay Pal is also accepted.